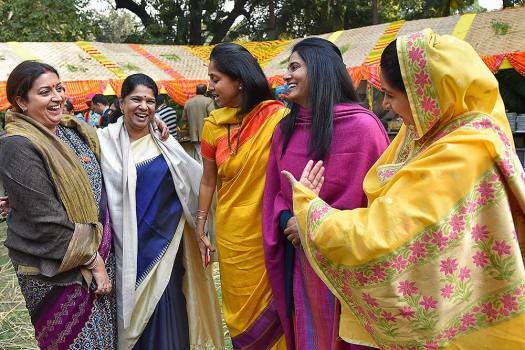 Union ministers Harsimrat Kaur Badal, Smriti Irani, Anupriya Patel, NCP's Supriya Patel and DMK leader Kanomozhi during a lunch hosted by the Badal family in New Delhi. 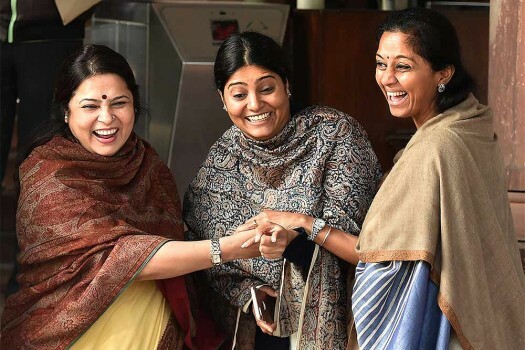 BJP MP Meenakshi Lekhi with MOS for Health and Family Welfare Anupriya Patel and NCP MP Supriya Sule during the on-going winter session of Parliament, in New Delhi. 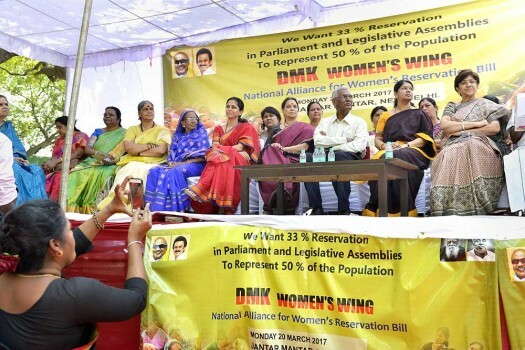 NCP MP Supriya Sule, DMK Rajya Sabha MP Kanimozhi, CPI(M) leader D Raja and others during a protest for Women's Reservation Bill at Jantar Mantar, in New Delhi. 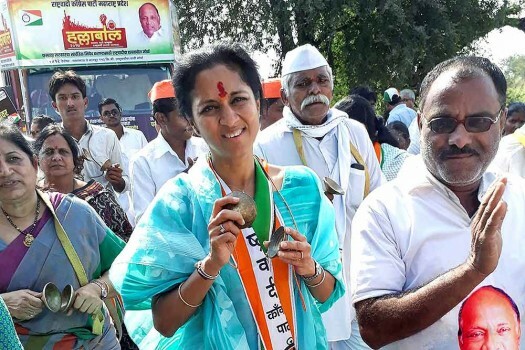 NCP MP Supriya Sule and DMK Rajya Sabha MP Kanimozhi during a protest for Women's Reservation Bill at Jantar Mantar, in New Delhi. 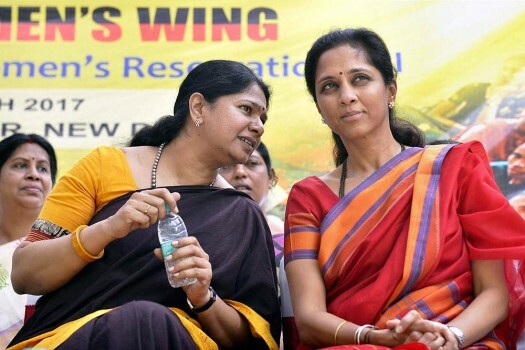 NCP Member Supriya Sule and DMK Rajya Sabha member Kanimozhi at Parliament during the budget session, in New Delhi. 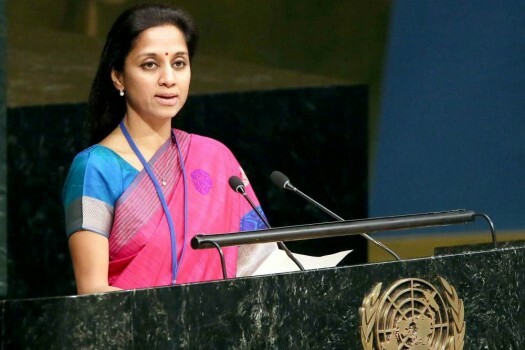 NCP MP Supriya Sule during her address at the 70th Session of the United Nations General Assembly in New York. 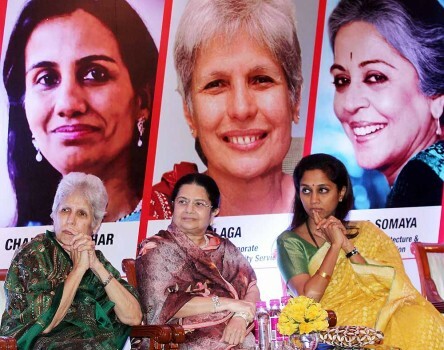 NCP MP Supriya Sule (L) takes part in the Rajmata Ahilyadevi Holkar's 290th Birth Anniversary celebration in Mumbai. 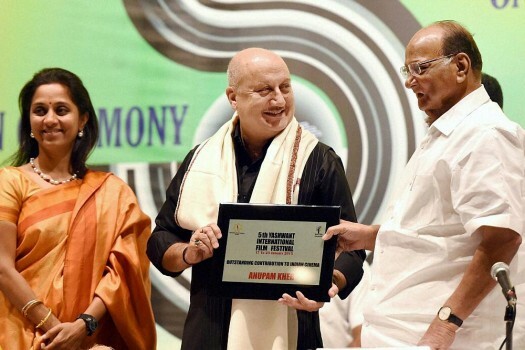 Veteran actor Anupam Kher receives Lifetime Achievement Award from NCP leader Sharad Pawar and Supriya Sule during Yashwant International Film Festival in Mumbai. 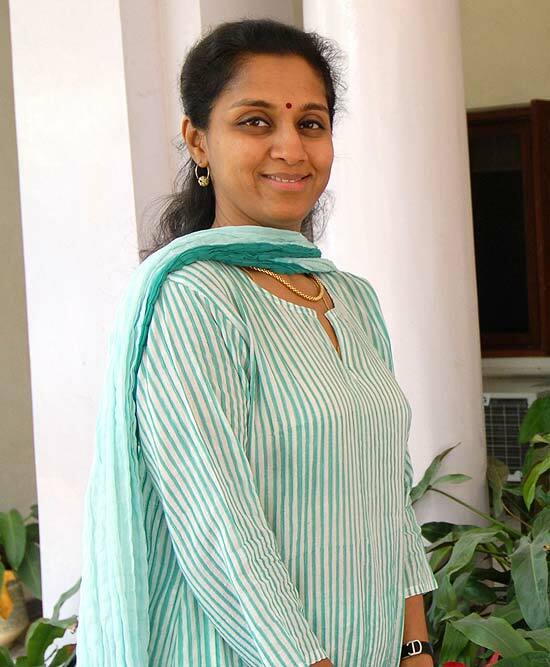 NCP MP Supriya Sule at the Parliament House on the first day of 16th Lok Sabha. 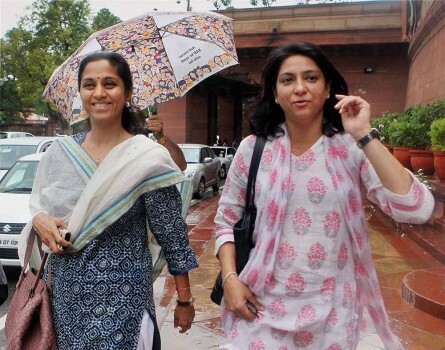 Congress MP Priya Dutt and Nationalist Congress Party MP Supriya Sule at Parliament house in New Delhi during ongoing monsoon session. 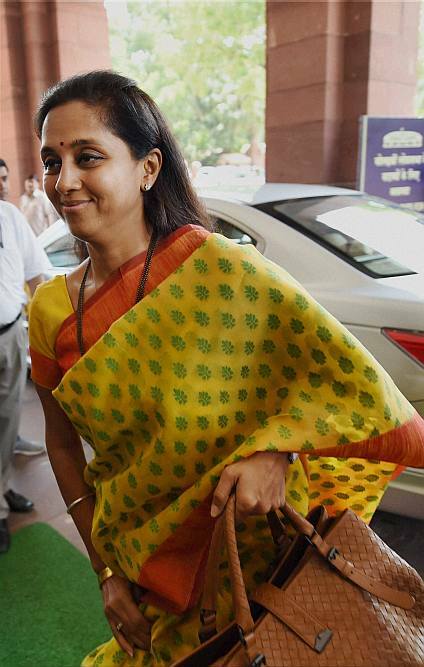 NCP MP Supriya Sule greets Union Minister for New and Renewable Energy, Farooq Abdullah at Parliament house on first day of budget session, in New Delhi. 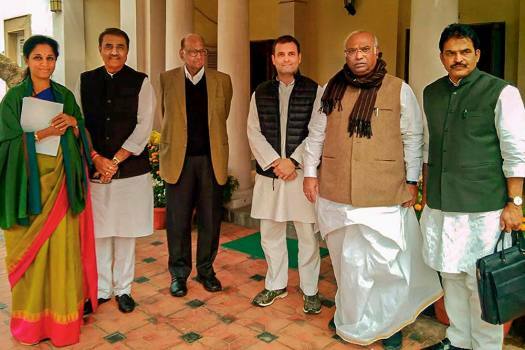 The Nationalist Congress Party on Saturday announced most of their candidates including candidature for Ajit Pawar’s son Parth Pawar, for whom reportedly Sharad Pawar made way. It isn’t like a regular, clichéd political publication. 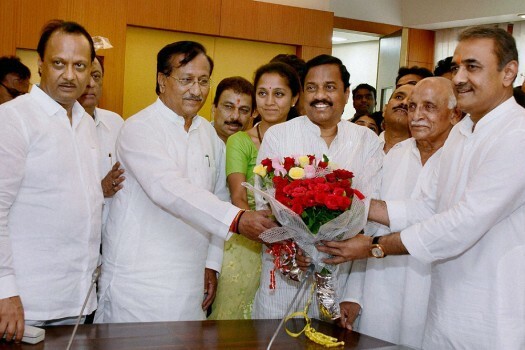 Maharashtra’s parties are in a flux. Will the churn augur well for 2014? 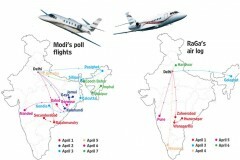 No Bigger Now Than Baramati? 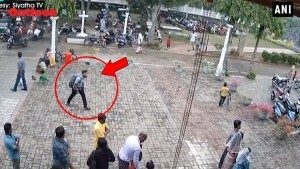 The IPL disclosures are incidental. 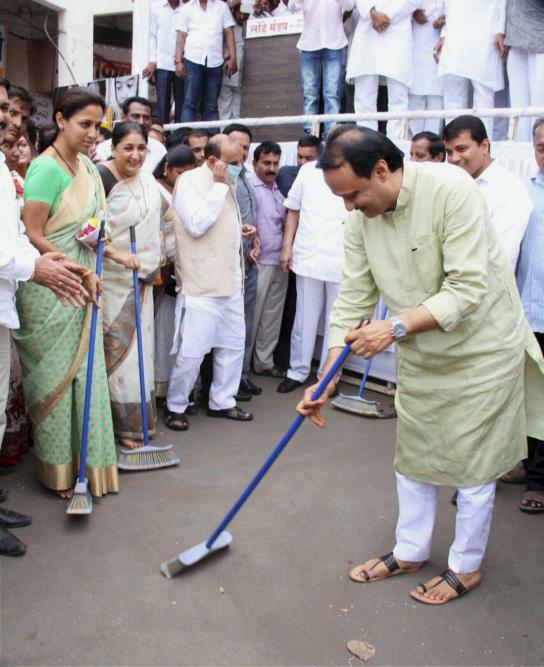 Pawar and his party are paying the price of myopia.